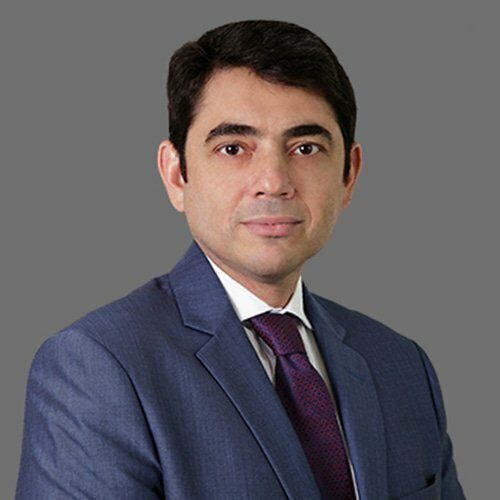 With more than 20 years of experience in various areas of corporate law, Eduardo Turkienicz has been with Dias Carneiro Advogados since 2013. He is the head of the intellectual property and entertainment, franchising and distribution, commercial agreements, digital law and technology and data protection and privacy practices. he is a partner in the corporate, mergers and acquisitions, and anti-corruption, compliance and internal investigations practices. Throughout his career, Eduardo has advised national and international clients in complex negotiations of commercial contracts, as well as in matters related to intellectual property, entertainment and technology. He has an extensive experience in mergers and acquisitions operations, in Brazil and abroad, in different sectors of the market. Eduardo’s performance is recognised by his clients, who highlight his negotiation skills. His work has also been highlighted in specialised legal directories. Eduardo also works in matters of compliance and investigations, advising local and foreign companies operating in Brazil. He advises clients in the prevention, identification, monitoring and management of compliance risks that may affect their activities, in accordance with national and international anticorruption legislation.